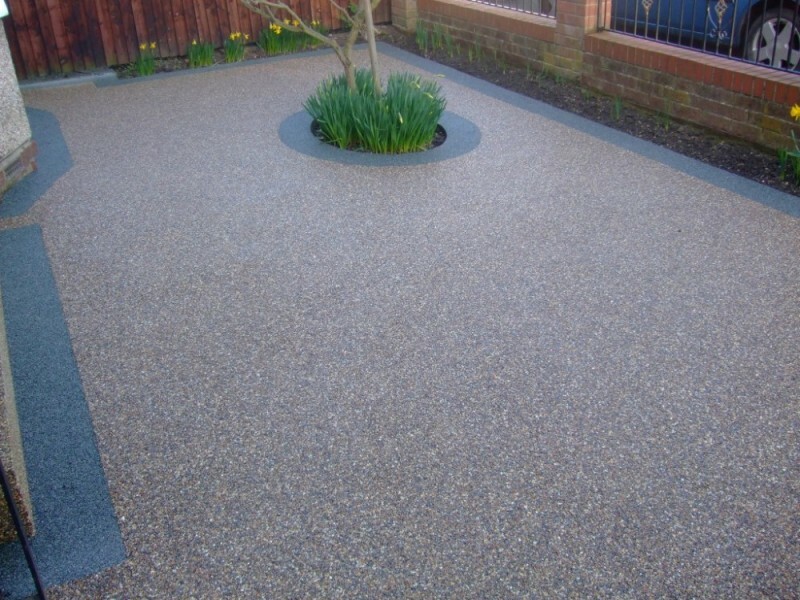 CD Paving specialise in resin bound installations for domestic projects sush as drivaways, patios and paths throughout Preston, Lancaster and Lancashire. 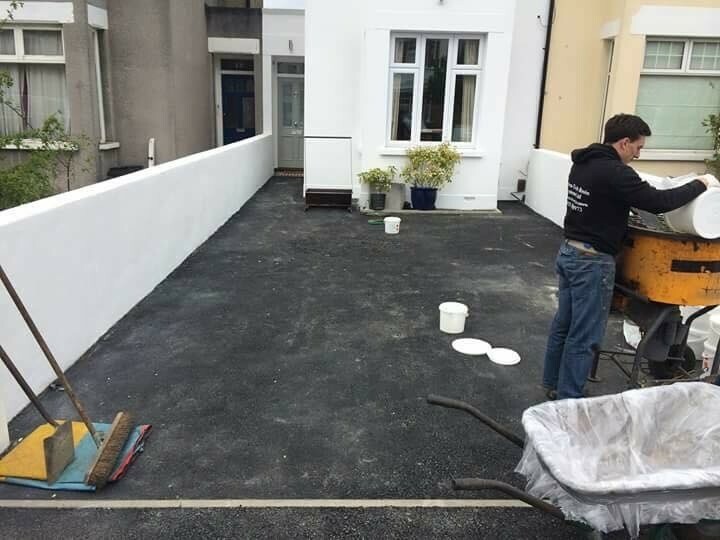 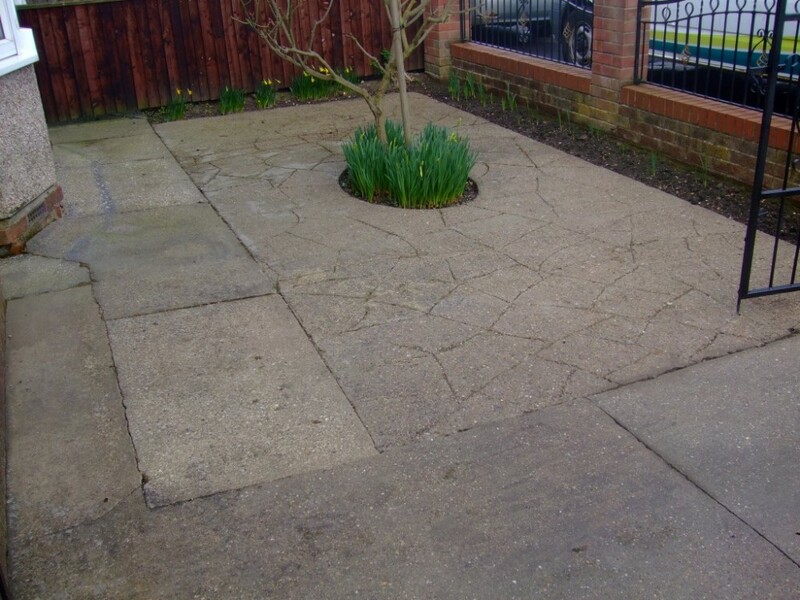 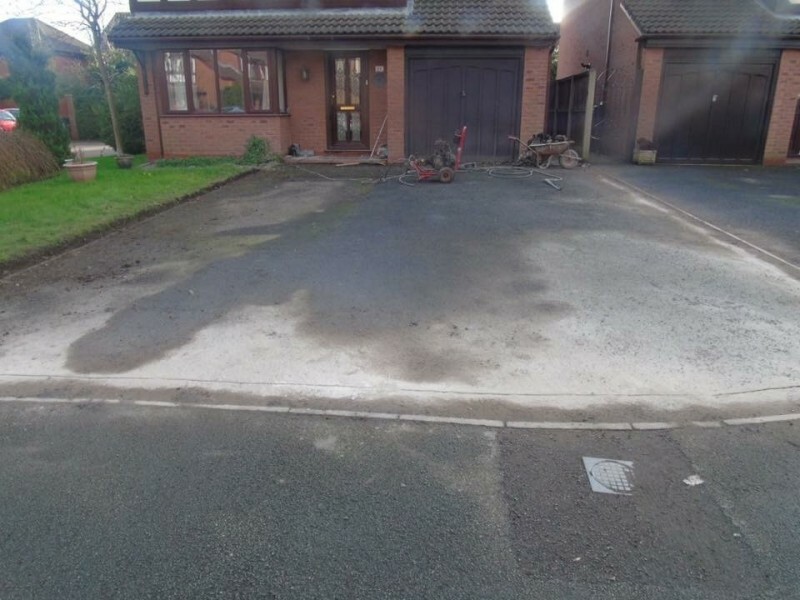 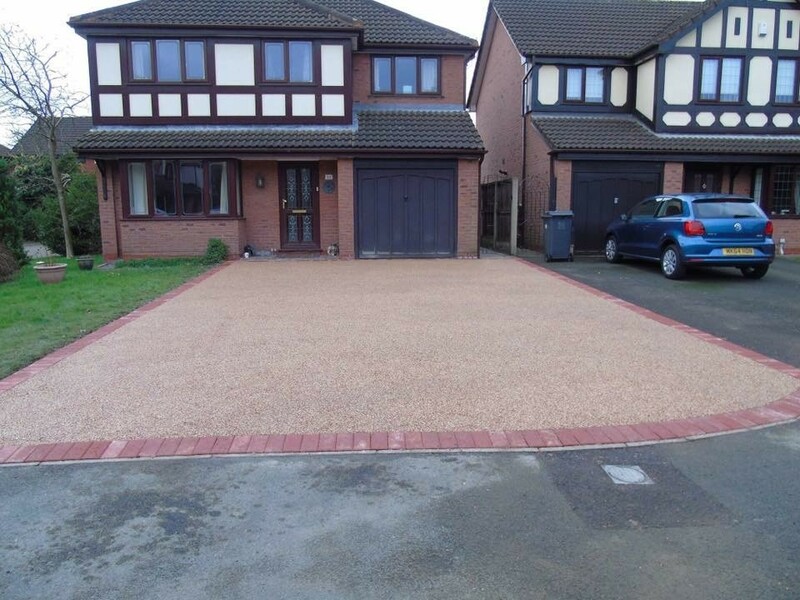 We have over 15 years experience in creating attractive long last and hard wearing surfaces for a variety of projects including large resin bound driveways in Preston, Lancashire. 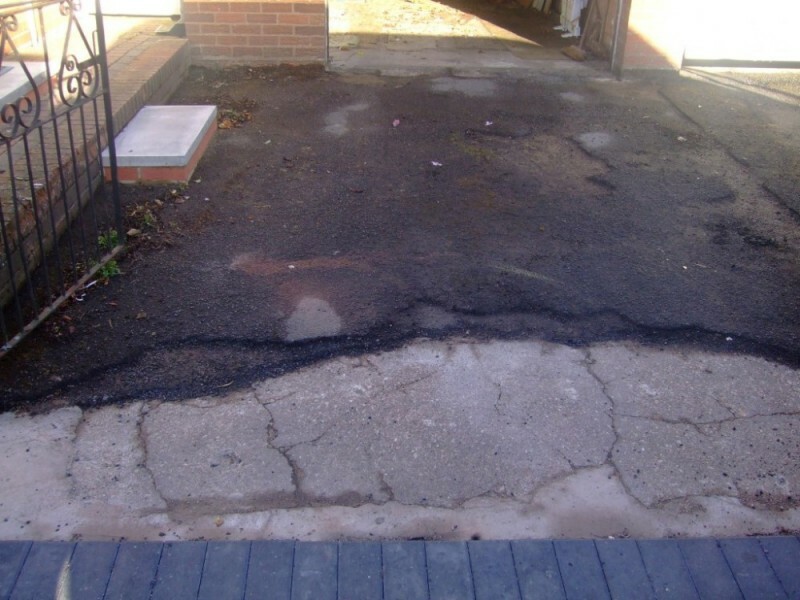 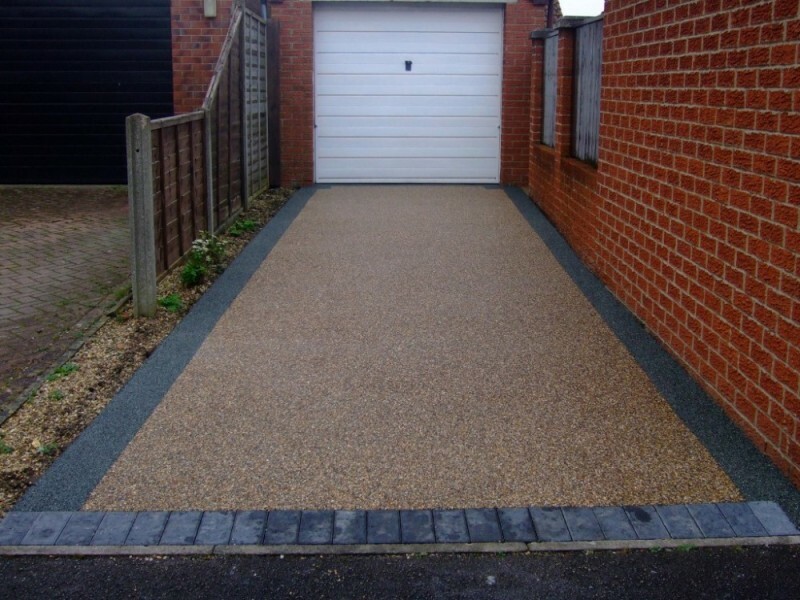 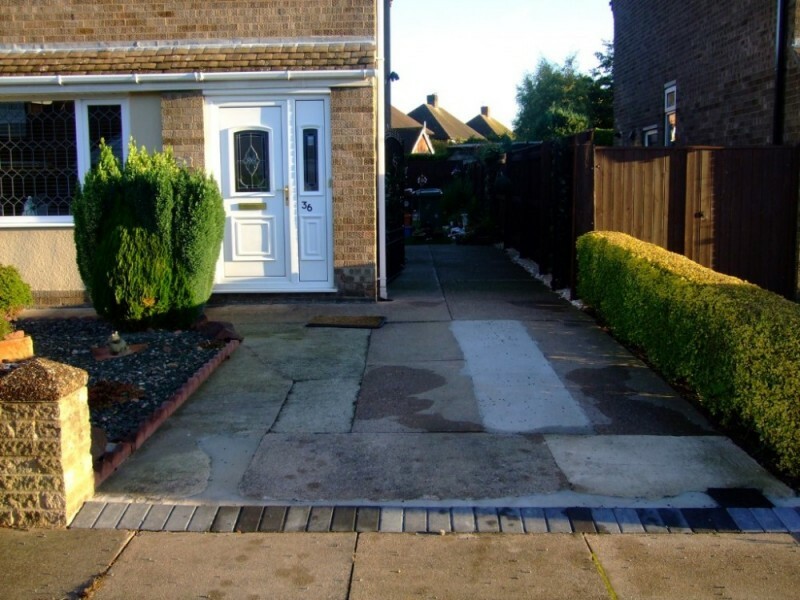 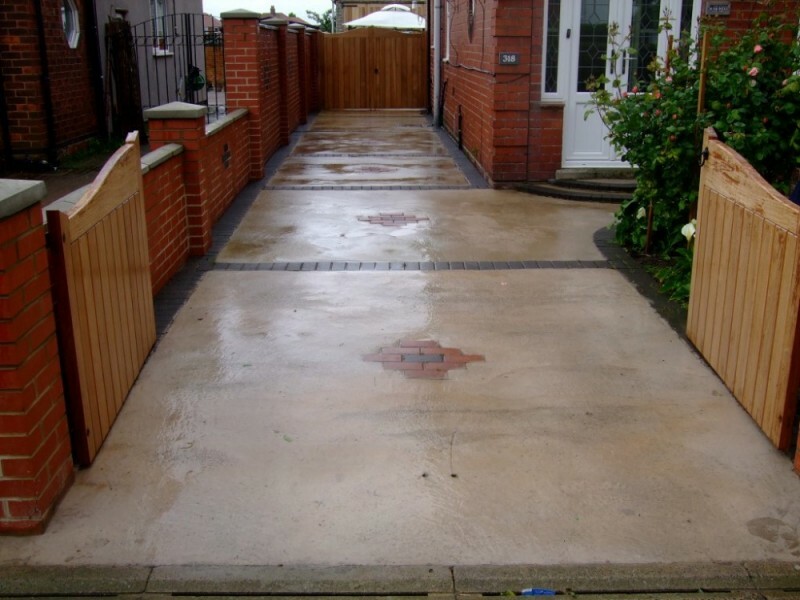 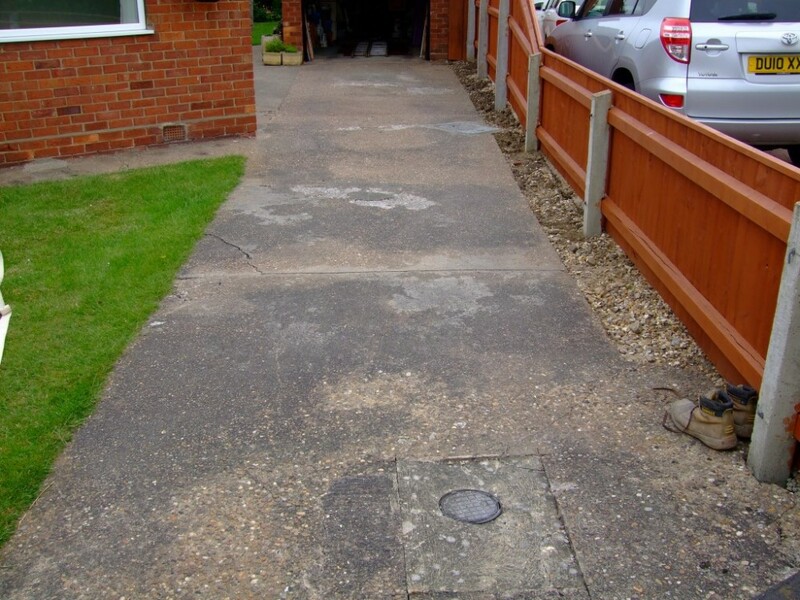 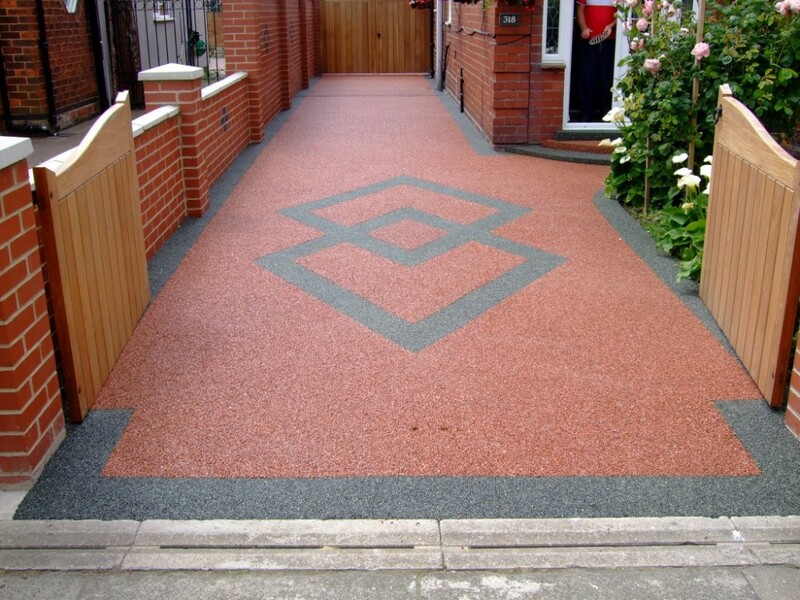 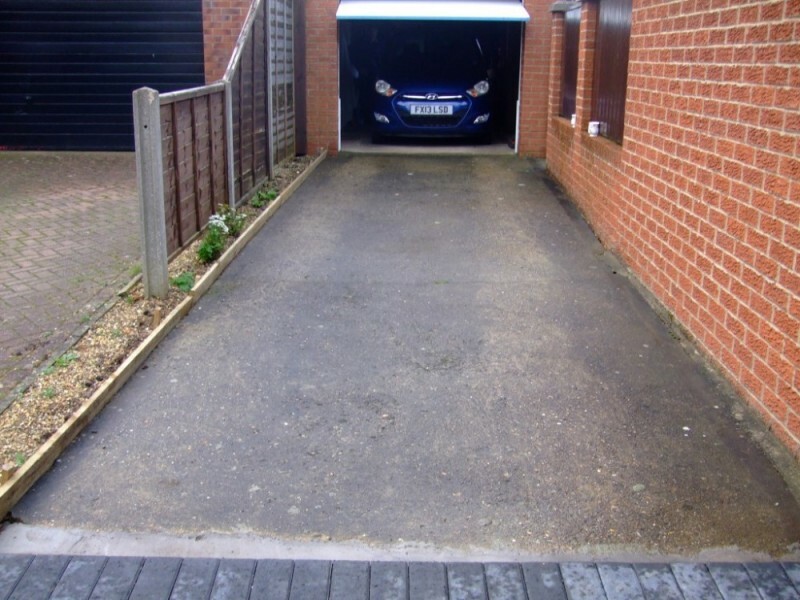 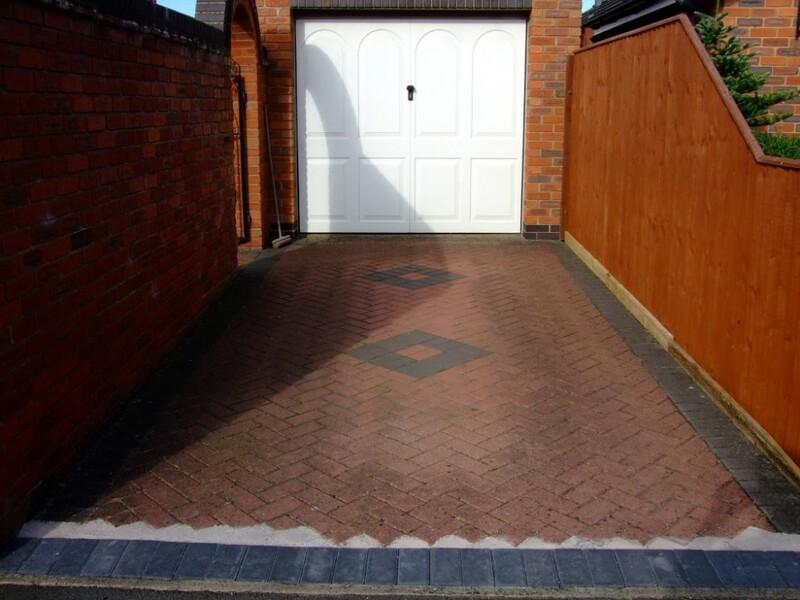 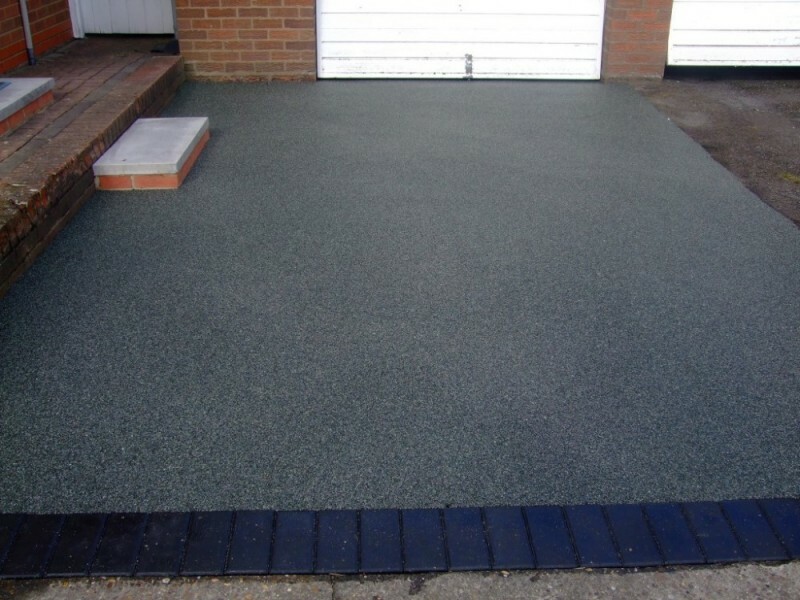 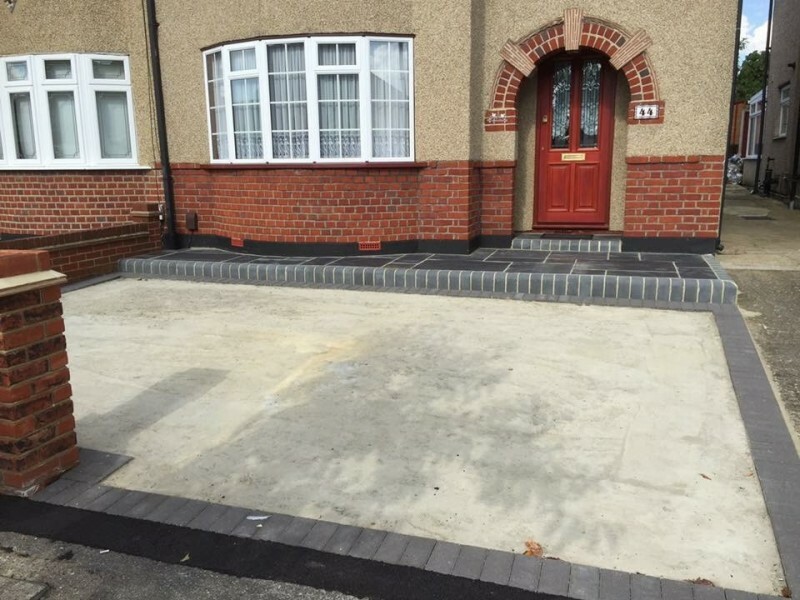 A resin bound driveway is the ideal way to add eye catching appeal to your property. 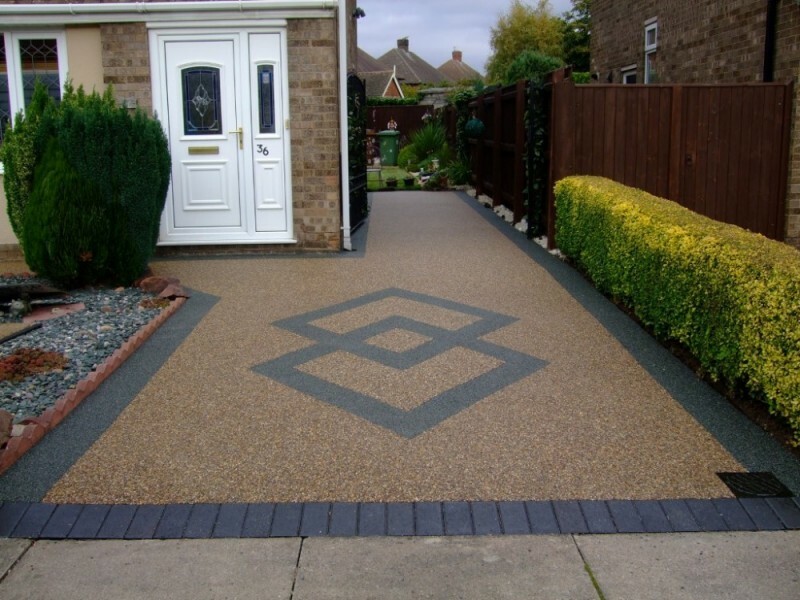 Our experience of designing and installing resin bound products is second to none, you'll get a driveway, patio or path of your dreams. 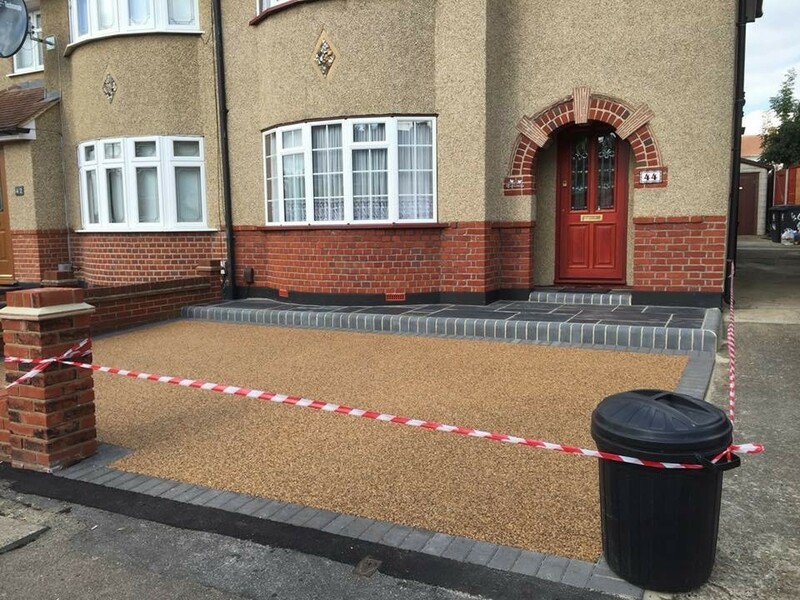 Where can resin bound be installed? 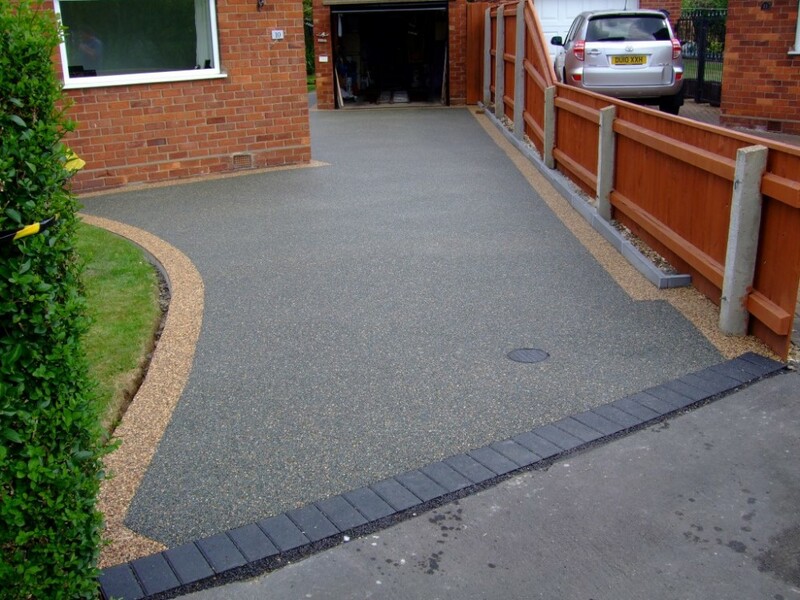 As a leading installer of resin bound driveways, patios and paths in Preston, Lancaster and throughout Lancashire, our experience stretches across a wide range of designs and installations. 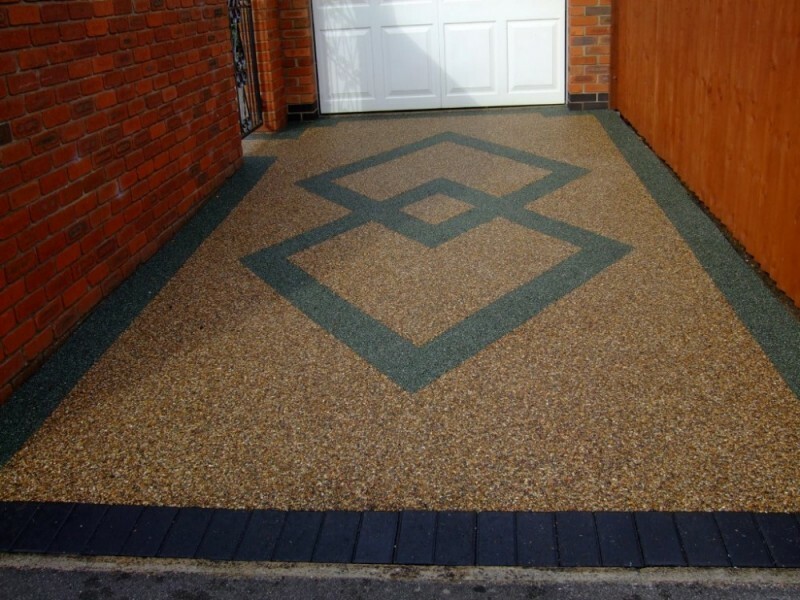 You may have seen the driveway, path or patio you are looking for, our team of experts can advise you on colour and layout prior to installation, advising you of what is possible to make your dreams come true. 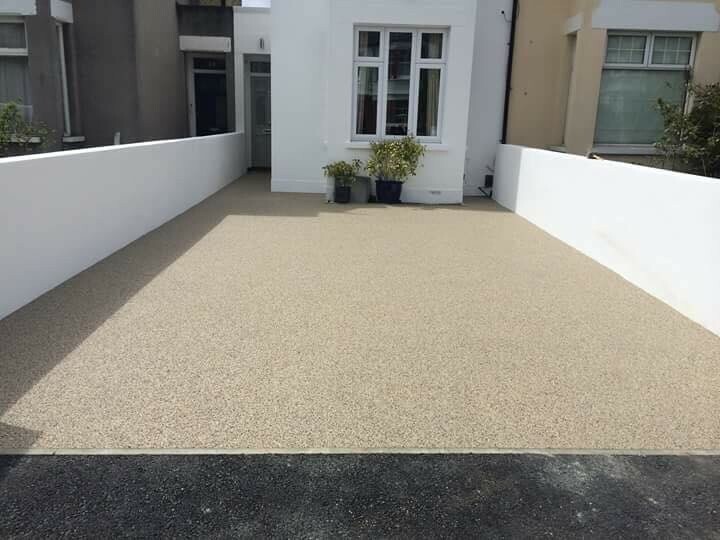 What are the benefits of resin bound? Please contact us on 01772 201200 to arrange a free quote for your new resin bound driveway, patio or path in Preston, Lancaster and throughout Lancashire.